Looking forward to Spring and the end of Winter! 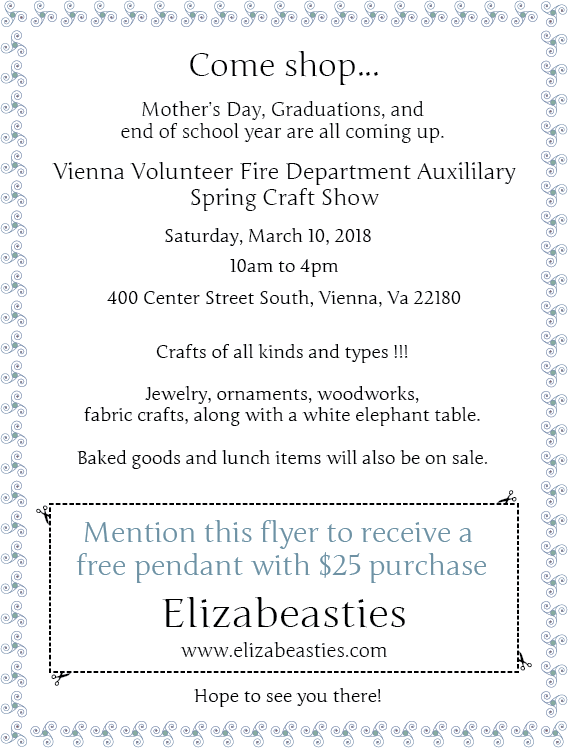 I'll be at my first craft show for 2018 on Saturday, 3/10 from 10 to 4 at the Vienna Volunteer Fire Department. 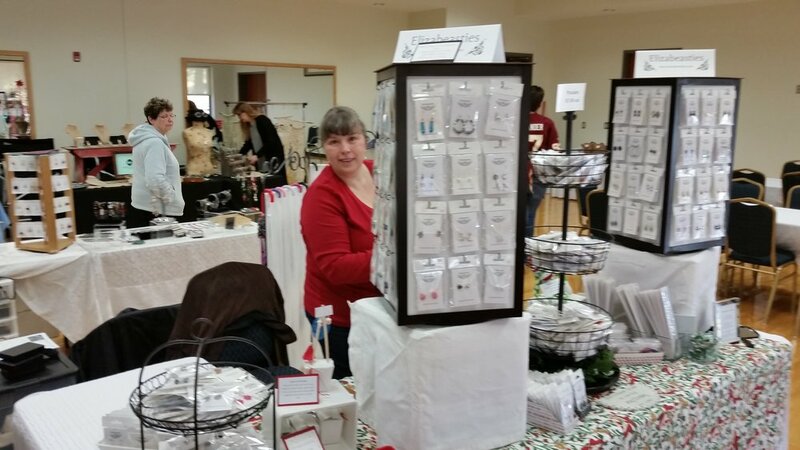 Location is 400 Center Street, Vienna VA. Free admission and parking. Lunch will be available. 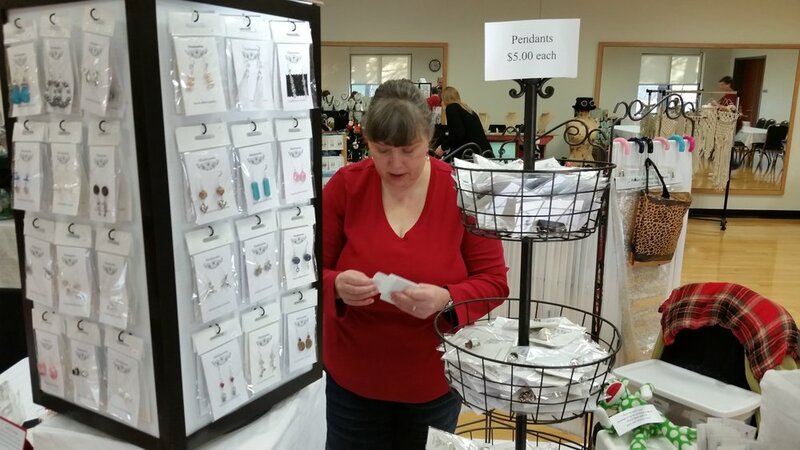 If you need Easter basket items, end of year teacher gifts, graduation gifts or something for Mother's Day - this could be great chance to find something a little different! Had another great show at a fantastic venue. 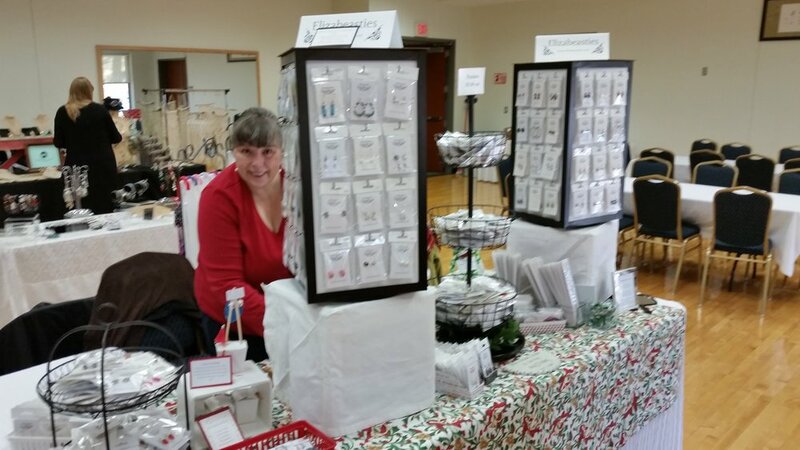 Herndon does an excellent job and we always enjoy the show. Great seeing so many return customers and welcome to everyone that was a first time shopper.